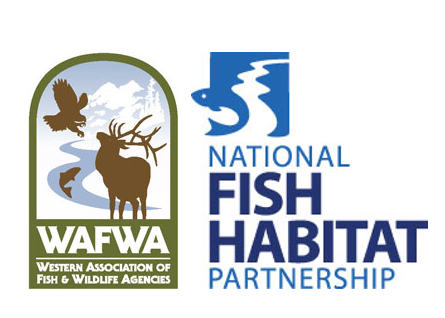 October 2015 News from the Western Native Trout Initiative, a project of the Western Association of Fish and Wildlife Agencies and the National Fish Habitat Partnership. "Chasing native trout requires 2 things: Knowing where they live, and a sense of adventure! We've got you covered on both!" With that post on Facebook and Twitter, WNTI launched its first social media campaign, called Chasing Native Trout. The campaign is public facing and shares a beautiful video shot in southwestern Colorado, and the opportunity to subscribe to four e-newsletters. Each e-newsletter focuses on on where to find one species of western native trout: Bonneville Cutthroat Trout (Utah), Westslope Cutthroat Trout (Washington), Lahontan Cutthroat Trout (Nevada) and Rio Grande Cutthroat Trout (Colorado). WNTI would like to thank the Utah Division of Wildlife Resources, Washington Department of Fish and Widllife, Nevada Department of Wildlife, and Colorado Parks and Wildlife fisheries staff for their help creating and fact-checking content for the e -newsletters. If we have piqued your interest, you can see more here. Please note that, due to email anti-spam rules, subscribers to the "regular" WNTI newsletter (the one you are reading right now) cannot be automatically subscribed to the Chasing Native Trout e-newsletter series. You will need to subscribe at the link above. Reminder - the deadline for applications for FY2016 WNTI/NFHP funds is on October 12th! WNTI anticipates receiving between $70,000 and $200,000 in NFHP funds for FY 2016 projects. However, the exact amount of funding available to the partnership varies annually and is not known at this time. This is a very competitive process and we anticipate the pool of applicants will exceed the available pool of funding. Typical funding per project is in the range of $10K-$50K. NFHP funds can only be used for on-the-ground habitat conservation projects and related design and monitoring activities. They may not be used for acquisition in fee or easement. Successful proposals must demonstrate a minimum 1:1 match, which may include cash, time, materials, or other services. Special consideration will be given to projects with more than the minimum match. Projects considered for funding may include protection, restoration, and enhancement activities to benefit 21 species of western trout and char addressed by WNTI (for a complete list, click here). Types of activities may include riparian or in-stream habitat restoration, barrier removal or construction, rangewide population or watershed habitat assessments needed for prioritization and planning of habitat conservation, evaluation of stream flows or lake water levels, and habitat-related community outreach and education. Projects not eligible for WNTI NFHP funding include research or solely to support personnel and staff salaries or benefits. Applications will be reviewed and ranked by the WNTI Steering Committee based on their ability to meet the partnership’s key priorities and strategic objectives. Applications are due by 5:00 p.m. Mountain time on Monday October 12, 2015. The application Cover Sheet and all application related documentation with specific guidance for completing the application is available on the WNTI website. Late or incomplete applications will be not accepted. To see the full RFP, click here. 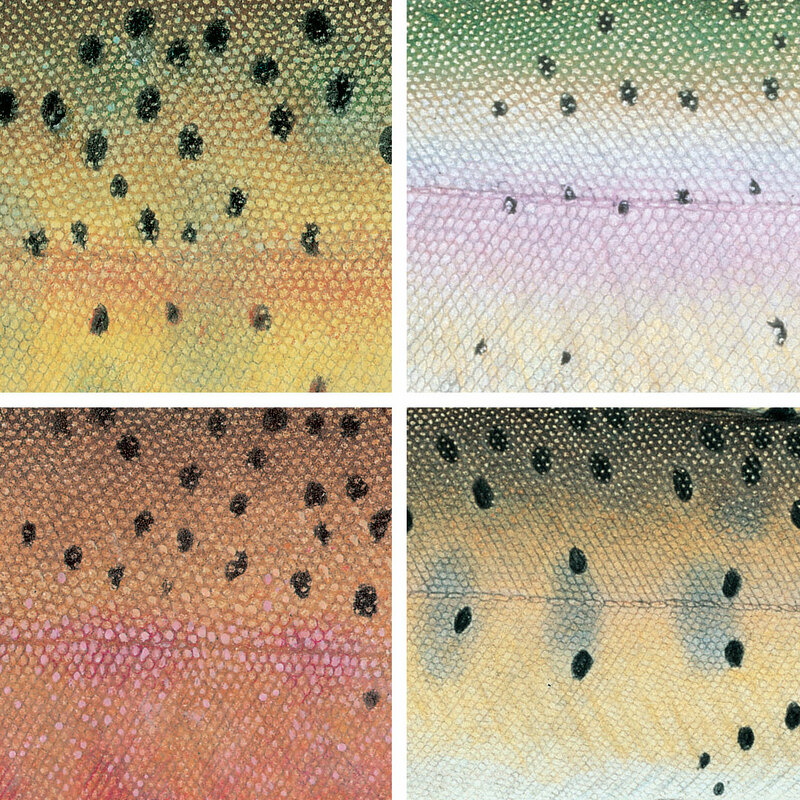 "What's New with Western Native Trout?" What’s New with Western Native trout was a one and a half day symposium sponsored by the Western Native Trout Initiative that focused on recent conservation and management actions benefitting western native trout through partnerships and cooperative efforts that result in improved species status, improved aquatic habitats, and improved recreational opportunities for anglers. Presentations were delivered by speakers representing a range of agencies and organizations – state and federal management agencies, universities, conservation organizations, and students. The presentations covered a wide diversity of topics including species status assessments for Coastal Cutthroat Trout, Golden Trout, and Gila Trout; strategic conservation planning efforts for Yellowstone Cutthroat Trout and interior Redband Trout; the use of management and restoration techniques to benefit Bonneville Cutthroat Trout, Westslope Cutthroat Trout, Apache Trout and Bull Trout; effects of wildfires on native trout populations; using Safe Harbor Agreements to support Lahontan Cutthroat Trout conservation; genetic research on Greenback Cutthroat Trout, Lahontan Cutthroat Trout and Coastal Cutthroat Trout; an approach to using social media to promote native trout conservation among constituents; and the use of crowd sourced stream temperature scenarios , modelling, and portfolio scenarios to delineate refugia and spread risk under current and forecasted climate change conditions. WNTI, along with our partners at the Southeast Alaska Fish Habitat Partnership, Sitka Conservation Society, Southeast Sustainable Partnership, and The Salmon Project hosted a film festival during the American Fisheries Society annual conference. 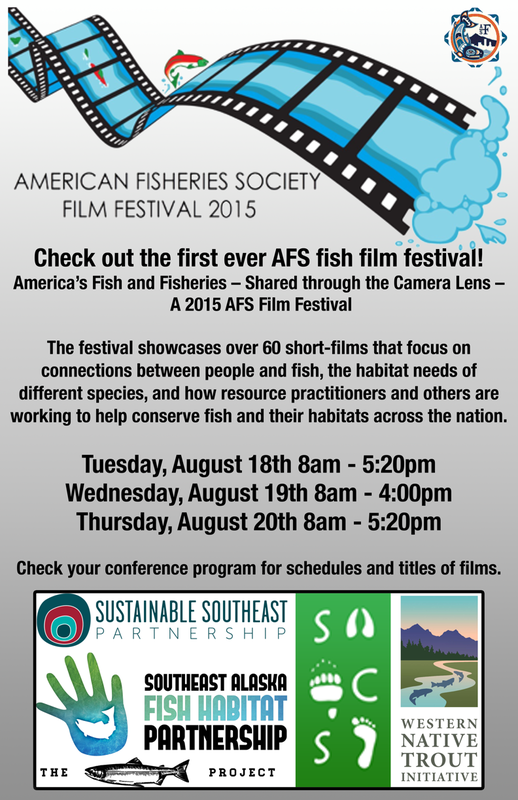 Over 60 short films were featured during the first ever AFS Fish Film Festival to over 500 attendees who dropped by to watch. Congratulations to Emily Miller, Doctoral candidate in the Department of Wildlife, Fish and Conservation Biology at the University of California, Davis, for designing the winning logo for the festival. The Southwest Council of the International Federation of Fly Fishers will hold a reception and exhibition in celebration of the Golden Trout on Friday, October 16th, as part of the 2015 Fly Fishing Faire. The event will focus on celebrating over a half century of resource agency and volunteer efforts to protect California’s official state fish, while highlighting an upcoming opportunity for public engagement on US Forest Service management strategies related to grazing on the Kern Plateau. Representatives from Trout Unlimited and the California Department of Fish and Wildlife will also be on hand to discuss recovery efforts and opportunities to become involved. The reception will take place at the Bishop Tri County Fairgrounds in the Patio Building. Complimentary beer, wine, and food will be served 3 - 6 PM, while the exhibits will remain on display through the remainder of the Faire. Register online for the Faire. WNTI and the other Alaskan Fish Habitat Partnerships were featured in an article written by Roger Harding in the September issue of Alaska Fish and Wildlife. The entire issue can be read here. The five Alaskan Fish Habitat Partnerships have a new shared website. Summary of information from the Instream Flow Council’s third International Workshop on Instream Flows (April 2015) "Protecting Rivers and Lakes in the Face of Uncertainty" is available here. 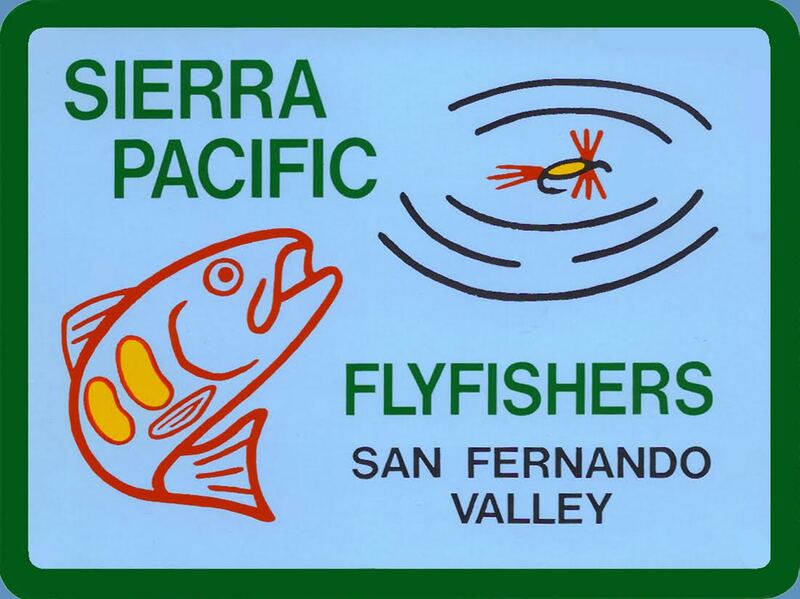 A special thank you to Orvis and Sierra Pacific Fly Fishers for continuing cash support! Operating under the guidance of the Western Association of Fish and Wildlife Agencies, the Western Native Trout Initiative is governed by a Steering Committee that represents 12 western states, 5 federal resource management agencies, tribes, and nonprofit fisheries conservation organizations. Copyright © 2015 Western Native Trout Initiative. All rights reserved. You are receiving this newsletter because you are a partner or signed up for our mailing list at an event. If you no longer wish to receive our emails, please click unsubscribe below.